OMG Posters! » Archive Art V Cancer Art Prints - OMG Posters! Chris Thornley (aka Raid71) was diagnosed with cancer a couple of years ago, so to give back, he’s started the wonderful “Art V Cancer” website. 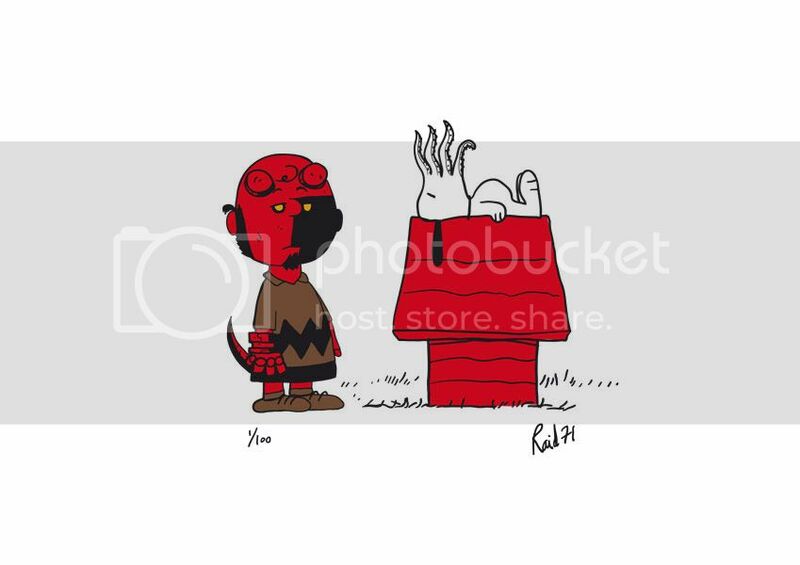 They have a handful of awesome art prints for sale (the standout is the “Hellnuts” image below), and all profits benefit cancer charities. Check them out at ArtVCancer.com.